Give a Book is a UK registered charity. It was set up in 2011 in memory of writer and playwright Simon Gray who loved to read and to share his reading. 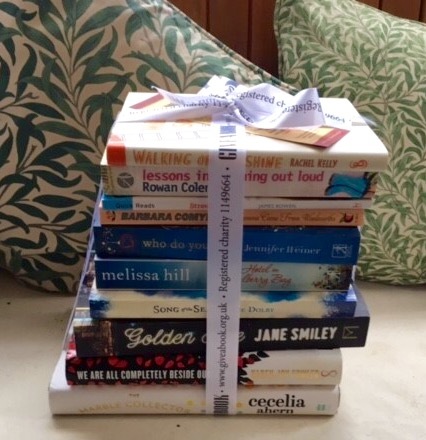 We facilitate the gift of books to selected charities and other organisations. How it works: we use donations to source new books at cost price, then package and post the books to our selected charities. Every donation you make buys and distributes a book to someone who – for differing reasons – might need one.